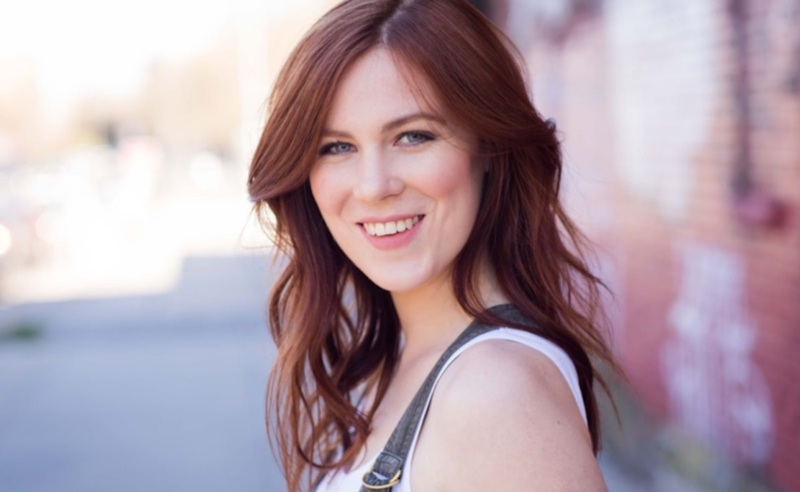 Canadian actress and online filmmaker Sonja O’Hara has signed with top talent agency WME. O’Hara has been recognized by multiple award shows for her work creating digital series. She received the ‘Best Director’ award in 2016 at the New York Television Festival for her work on Doomsday — an Amazon Prime series about a fictional cult in upstate New York. O’Hara also received a 2017 Streamy nomination in 2017 and a 2018 Webby Award for Doomsday. Her feature film, Ovum, released by The Orchard in 2017, won ‘Best Picture’ at The Big Apple Film Festival. Next, O’Hara will write, direct, and act in a digital series called Astral, which will follow three millennial women who attend an academy for astral projection, according to IMDB. Adaptive Studios, the company behind Netflix‘s Coin Heist and HBO’s Project Greenlight, will produce the project. O’Hara will continue to be repped by Marc Simon of Fox Rothschild and Pulse Films’ Brian Levy. She joins a growing WME digital talent roster that includes Jake Paul, Lele Pons, musicians Lisa and Lena Mantler, and esports pro-turned-YouTube creator Matthew ‘Nadeshot’ Haag.